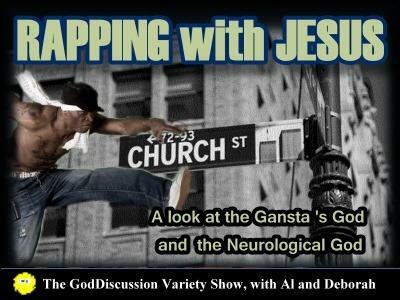 From rap to the crucifixion, we look at faith from diverse perspectives. 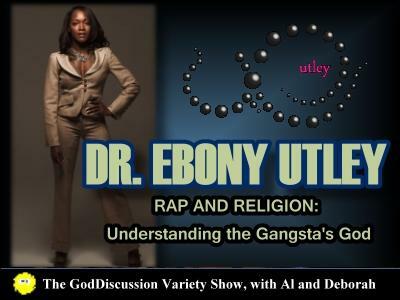 In our 1st segment, Dr. Ebony A. Utley, associate professor of communication studies at California State University Long Beach, shares highlights of her book, Rap and Religion: Understanding the Gangsta’s God. She tackles the juxtaposition—and seeming hypocrisy—of references to God within rap music. Hip hop culture and rap music in particular have been condemned for inciting violence, promoting misogyny, and perpetuating racial stereotypes. 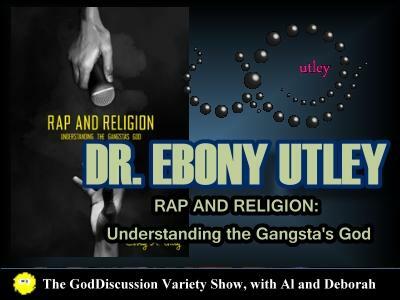 Dr. Utley argues that religion has always been an integral part of the urban environments that birthed rap music and she shows how a God-sanctioned gangsta identity can be empowering. Utley’s writing has appeared in Critical Studies in Media and Communication, Huffington Post, Truthdig, Ms. Magazine, Religion Dispatches, etc. 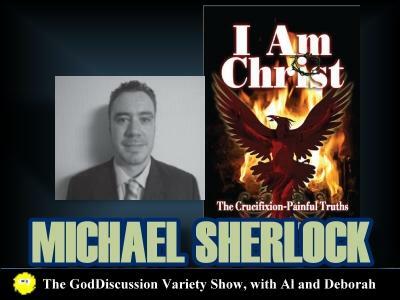 In a sharp contrast, Michael Sherlock joins us from Japan in the 2 hour to discuss his book, I Am Christ: The Crucifixion – Painful Truths. The answer to this question, he says, is belief. In I Am Christ, Sherlock explores the origins of the gospels, chronicles the contradictions, and challenges readers to examine why they believe what they believe. 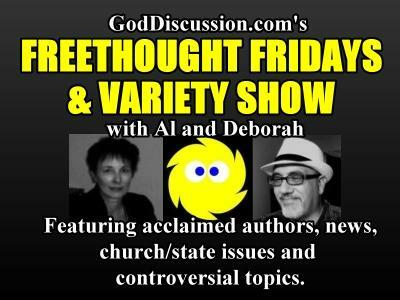 Visit GodDiscussion.net for guest links.